The ibis Manaus in the city's industrial district offers affordable and practical accommodation. Close to the famous Amazonas Theater, the hotel features 120 apartments equipped with free WIFI and the Sweet Bed by ibis, the perfect bed for a great night's sleep. The Novotel Manaus is also located just next door, offering delicious dining options. 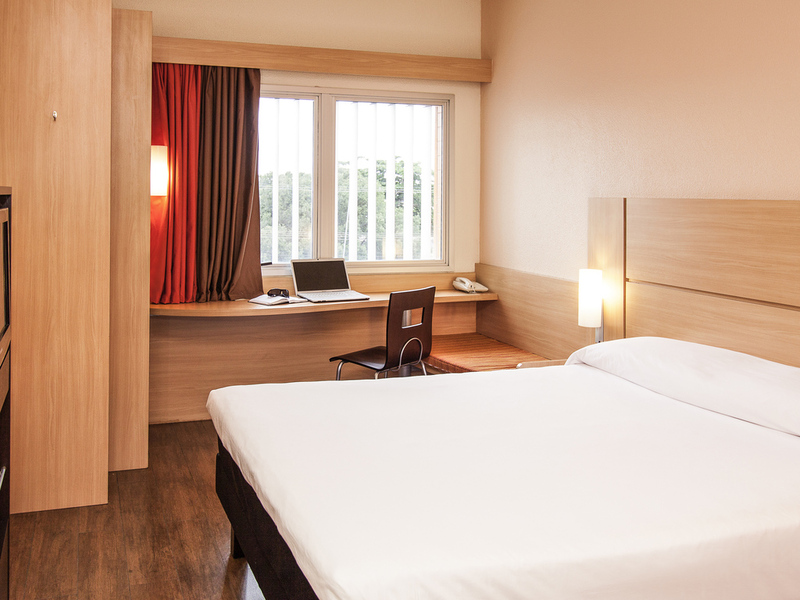 For those seeking a nice, affordable place to stay, the ibis Manaus Distrito Industrial, with its young staff and warm welcome, is the ideal choice.